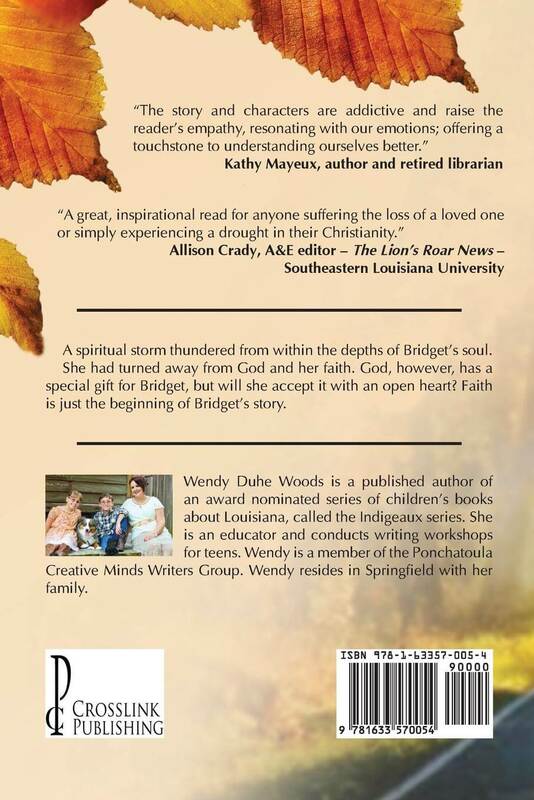 A spiritual storm thundered from within the depths of Bridget's soul. She had turned away from God and her faith. 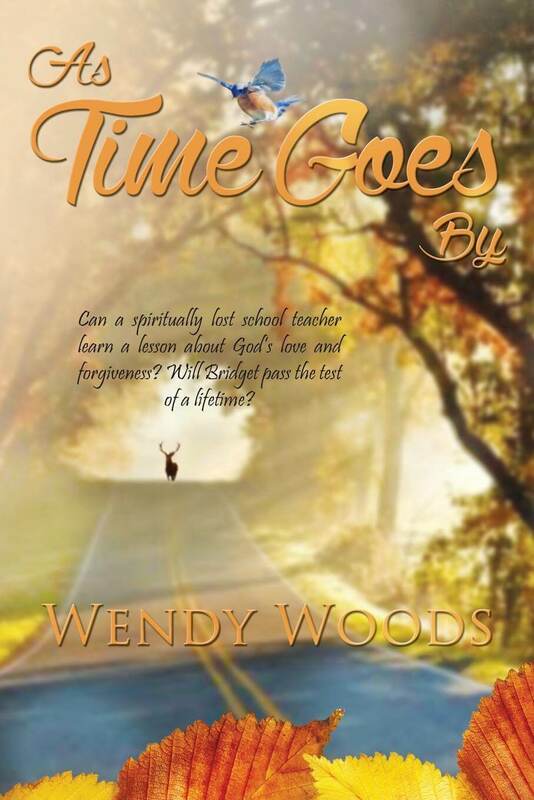 God, however, has a special gift for Bridget, but will she accept it with an open heart? Faith is just the beginning of Bridget's story.